New Brunswick in Middlesex County and its surrounding communities have been Pacific Lawn Sprinklers’ largest and most concentrated lawn sprinkler and landscape lighting service neighborhood for years. Home to Rutgers University, this region has a reputation for innovation and diversity. With a large portion of their customer base residing here, the branded 'Bright Yellow' service trucks can be frequently spotted on US 1, Route 18 and Route 9. Pacific provides all lawn sprinkler services including seasonal maintenance such as winterization and spring startups to keep your home beautiful year after year. Repairs and upgrades to existing lawn sprinkler systems are particular to each community and are backed by over 34 years of experience with local irrigation systems. Given this area's extensive history, Pacific is locally known for upgrading systems with rain sensors and approved backflow devices to increase both efficiency and safety. Pacific is also well versed with local codes concerning separate irrigation water meters installed in your home. Whether you are looking for upgrades to existing lawn sprinklers systems, repairs to irrigation systems, maintenance, or just looking to change your existing lawn sprinkler company - Pacific is your answer! 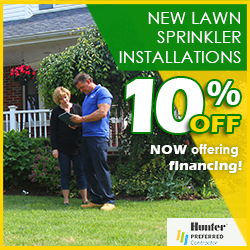 Call today and see why so many residents have relied on Pacific Lawn Sprinklers and all of the services they provide. 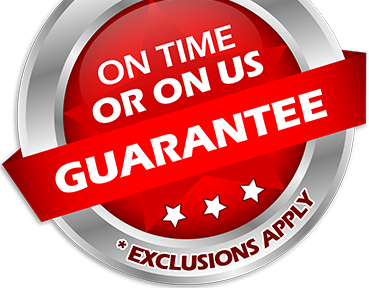 Ask about the 100% CUSTOMER SATISFACTION GUARANTEE and the exclusive “ON TIME OR ON US GUARANTEE!”. 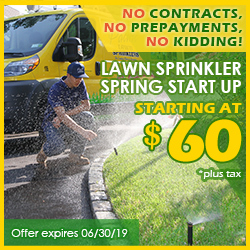 Pacific Lawn Sprinklers is the only company near New Brunswick, New Jersey to GUARANTEE your scheduled appointment and GUARANTEE that you will be satisfied with the experience. This will give you more freedom to spend more time in downtown New Brunswick, take a walk through Rutgers Garden, or even take a drive down to the shore to enjoy a day at the beach. Trust in Pacific for installations of new lawn sprinkler systems, as well as repairs and upgrades of existing irrigation systems. Don't forget to schedule the yearly maintenance of lawn sprinklers such as a spring startup and winterization with Pacific. 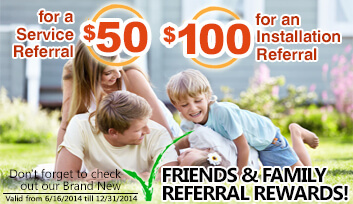 Also, feel free to ask about our landscape lighting, drainage services, and basement waterproofing as well!